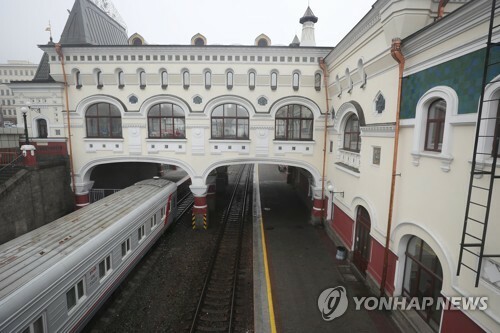 INCHEON/BUSAN/SEOUL, April 13 (Yonhap) -- South Korea's tourism sector, which has been hit hard by a dearth of Chinese visitors after Beijing banned its travel agencies from offering travel packages to the neighboring country, is moving quickly to reshape itself to move forward, industry watchers said Thursday. Nearly a month into the ban, local tourism and hospitality businesses that had overly relied on Chinese visitors are scrambling to reassess developments and reprioritize their long-term strategies. 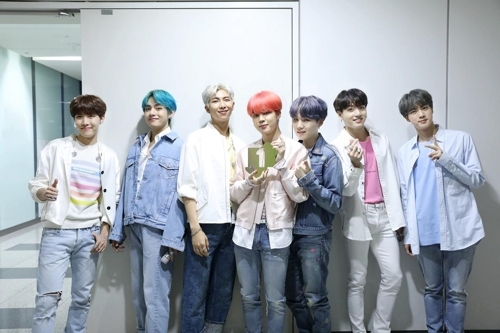 The shift necessitated by the change includes looking to attract more visitors from other nations and promote more in-country travel, sources said. 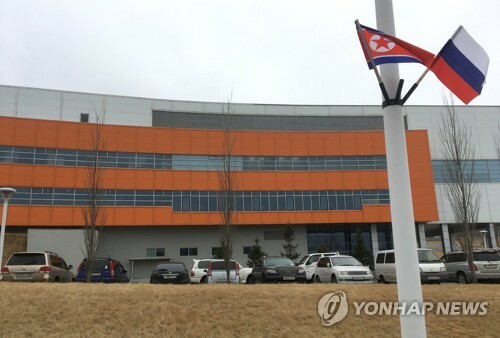 The sudden drop in inbound Chinese tourists is the result of a diplomatic row between Seoul and Beijing over the planned deployment of a U.S. Terminal High Altitude Area Defense (THAAD) battery on South Korean soil. Chinese nationals accounted for nearly half of inbound foreigners in 2016, with their individual spending estimated at about US$2,080 per person, according to the Korea Tourism Organization (KTO). Besides tourism, many local companies and goods have been hit hard by China's open objections to the missile defense system. China has slammed THAAD for hurting its security interests, despite repeated assurances by South Korea that the weapons system is to counter North Korea's evolving nuclear and long-range missile threats. In the wake of the dispute, local tourist-oriented businesses and governments reported sharp drops in earnings. The southern port city of Busan said it has received cancellations from some 94 Chinese cruises that were slated to use its port since March 15, when the trip ban came into effect. 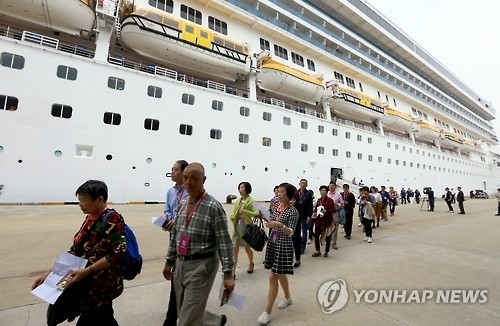 The total number of cruise passengers visiting South Korea's No. 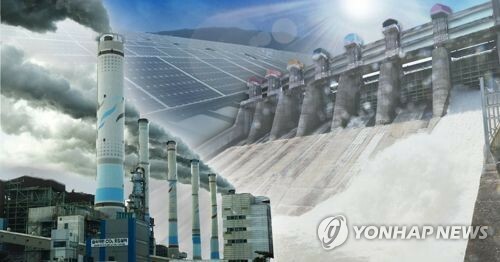 2 city could have been as many as 300,000, according to the Busan Port Authority. Incheon, a port city located west of Seoul, has had about 87 percent of Chinese cruises call off their scheduled arrivals, while car ferries -- that carry passengers and cargo, and ply between the two countries -- have virtually been getting zero passenger traffic, local authorities claimed. Many businesses conceded that the drop in deep-pocketed Chinese visitors is being missed since they were oftentimes the main source of profit. KTO data showed that there was a 63.6 percent on-year drop in Chinese visitors this year as of April 9. The total that visited stood at 520,000. Given the current pace, the government expects the total number of Chinese visitors to be halved to less than 4 million for 2017. Reflecting this, government officials on the resort island of Jeju, situated off the southern tip of the Korean Peninsula, confirmed it has been hurt by no-shows by Chinese tourists. 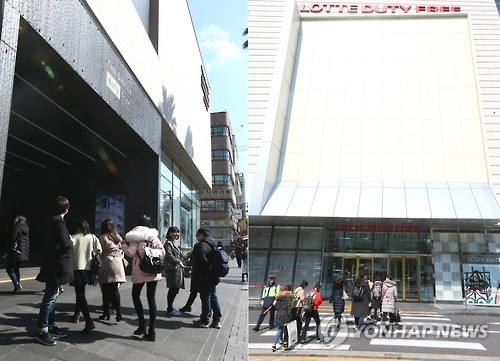 It said that not only are duty-free shops run by big retail firms suffering a sharp drop in sales, but many small and midsized travel agencies, restaurants and accommodation businesses are struggling to stay afloat. While the repercussions are inevitable and painful, many have said that the blow from the Chinese ban has given them a hard lesson and the need to strive for change. 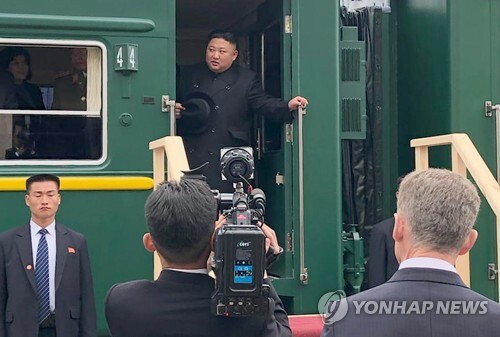 Spearheaded by the KTO, the country is ramping up efforts to diversify its tourist portfolio to Japan and Southeast Asia, while shifting its primary target to individual travelers rather than group package tours. The state tourism agency plans to bolster viral promotions of getaways and relaxation programs for Japanese visitors through online and mobile channels. It will also work with the local food service industry to increase Muslim-friendly restaurants that serve halal dishes for those from Southeast Asia and the Middle East. By doing so, the country will seek to achieve a fresh annual target of 11.2 million non-Chinese tourists for this year, up from 9.17 million recorded a year earlier. 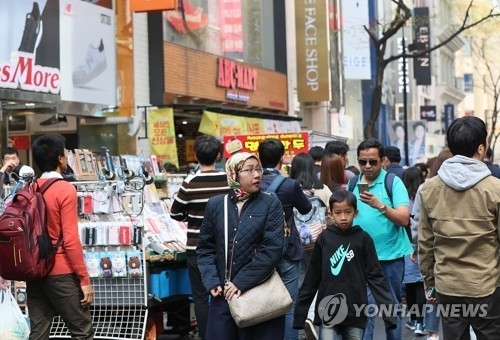 A total of some 17 million foreigners visited South Korea last year. Both the central and regional governments plan to boost promotions for in-country travel for locals through discounts and other benefits, which can give new momentum to this critical service sector. Highlighting the need for change, Jeju Island suffered a 26.6 percent on-year fall in its Chinese tourist tally in the year to date, but its overall inbound number has risen nearly 3 percent from a year ago on the back of an on-year gain in the number of local visitors. Its provincial tourism authority said it plans to devise more incentive tours or school trip programs as part of a bid to lure not only locals but visitors from such places as Taiwan, Singapore and Malaysia. The provincial government of Jeju has recently clinched a deal with Philippine Airlines to fly chartered planes to the island until mid-June, from which it expects to draw at least 3,000 visitors from the Southeast Asian country. 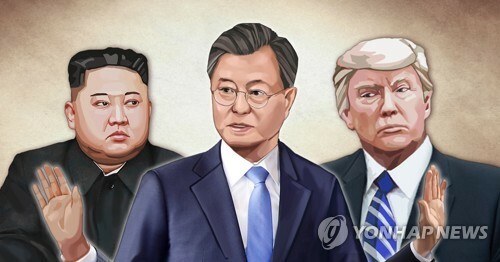 "The current circumstances are hard to predict since the THAAD issue is a matter of diplomacy and security that needs to be resolved through political and diplomatic channels," said Lee Hoon, a professor at Hanyang University. "In the short term, we need to focus on promotions and benefits that can give a boost to in-country travel, while seeking to reduce the Chinese dependency in tourism by diversifying foreign marketing."